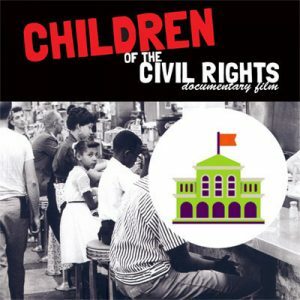 For stations with super tight budgets, we have a very limited number of licenses with reduced or no fees available. 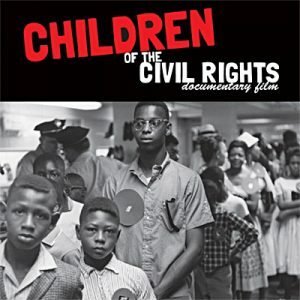 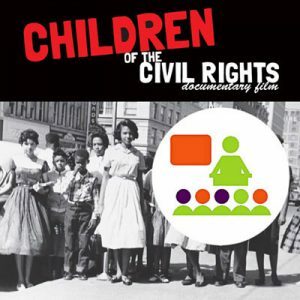 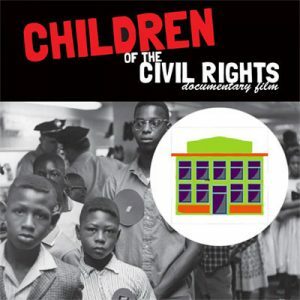 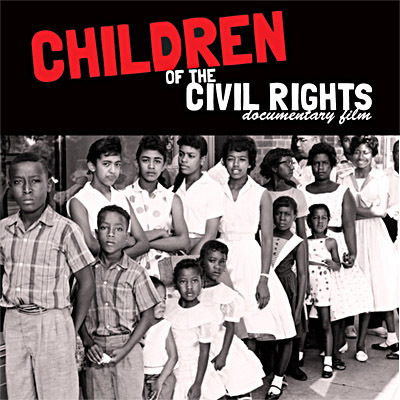 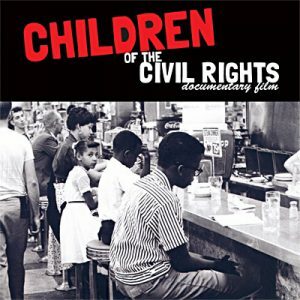 Thank you for purchasing “Children of the Civil Rights” documentary film for your TV viewers. 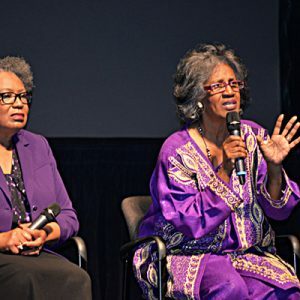 After it airs, we encourage you to come back and leave a comment! 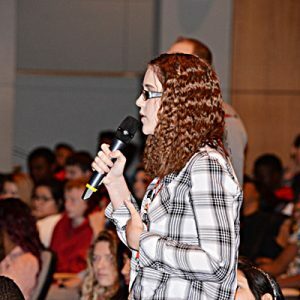 We love feedback.